Just tap the button below to call us and get started! 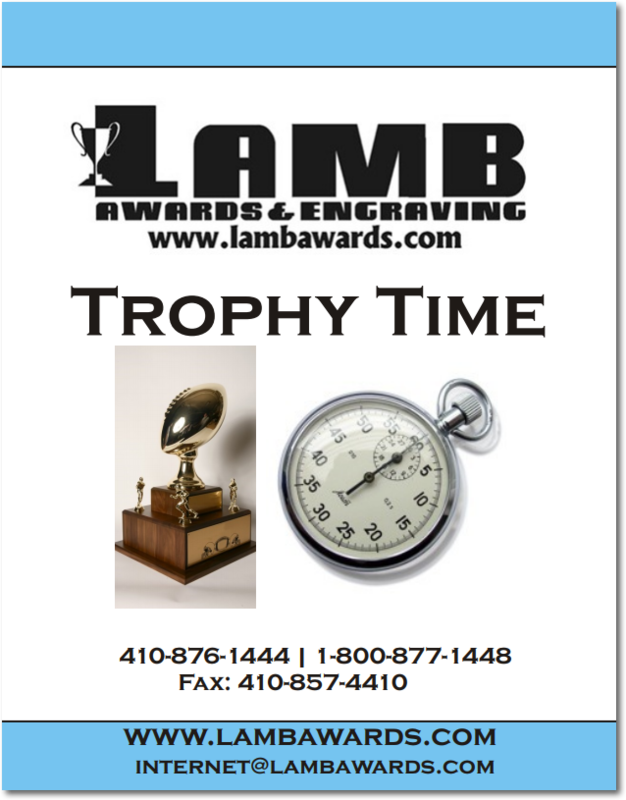 Lamb Awards and Engraving, a trophy shop in Maryland, serves the mid atlantic area and all over the country. 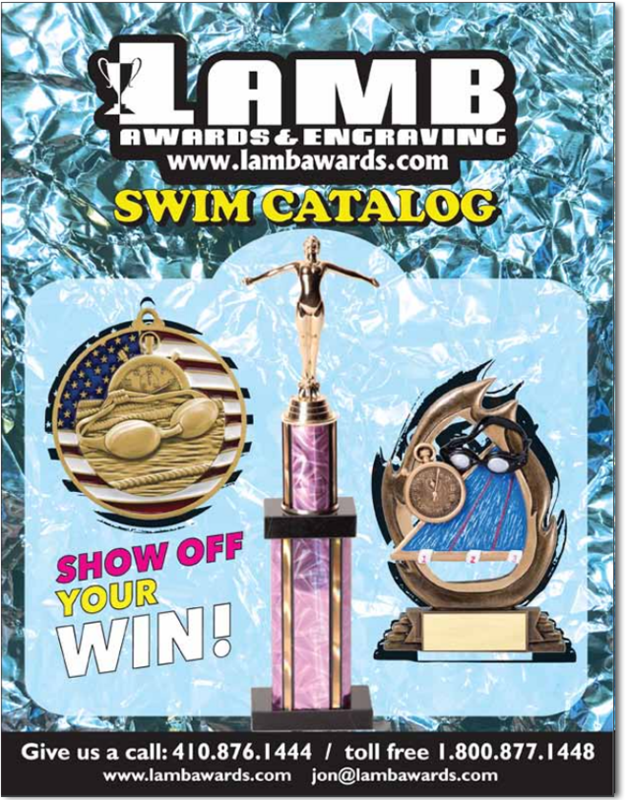 Lamb Awards has been in business for over 45 years! 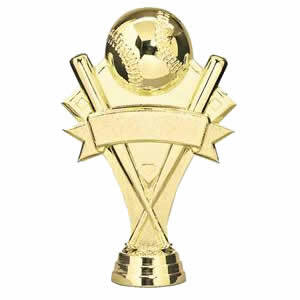 We are a trophy shop specializing in outstanding custom trophies, awards, plaques, medals, sports trophies, promotional items, and trophy engraving. We are based in both the Westminster, Maryland and Washington D.C. areas. However, we are more than equipped to fulfill orders for customers around the country. We service a wide variety of schools, communities, sports teams, government agencies, municipalities, businesses, organizations, and many other recreation councils. 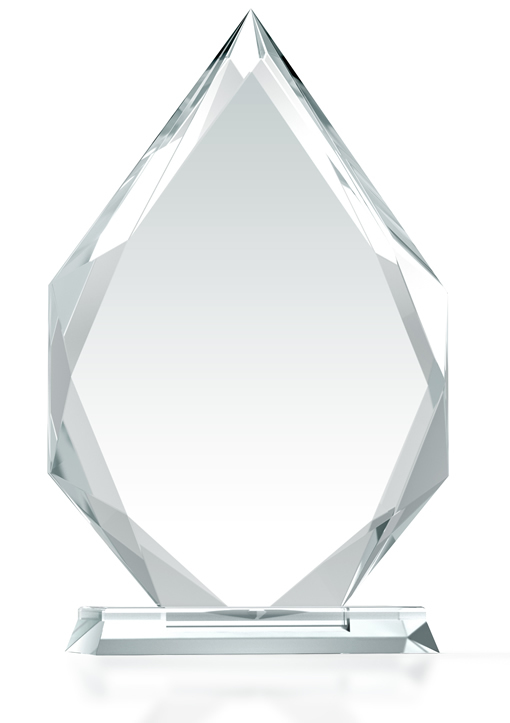 We are proud members of the Awards and Recognition Association (ARA) and the Advertising Specialty Institute (ASI). Our goal is to provide the highest level of customer satisfaction possible and ensure that we meet our many customers’ needs in every way. 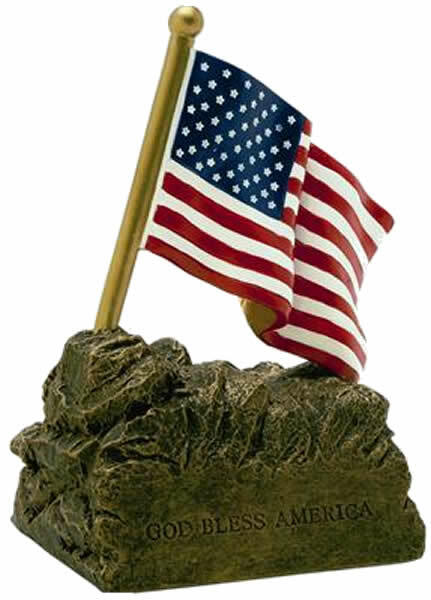 Feel free to contact us with any questions or for more information about our custom trophies, engraving services, and trophy recycling program. 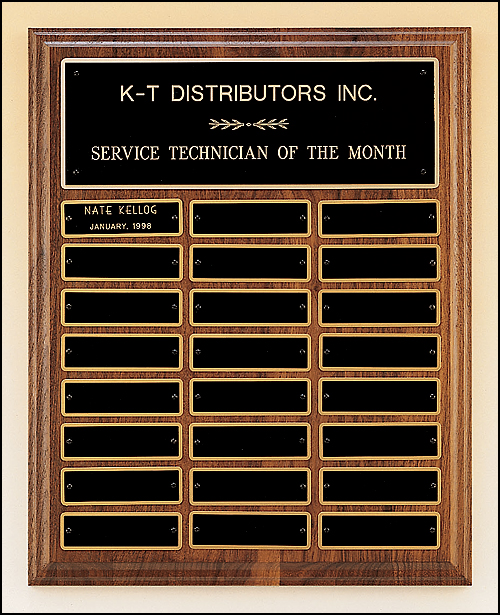 Click on one of our product categories below to view our catalog. Download PDF versions of our catalogs. 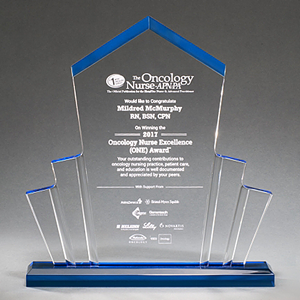 I wanted to thank you and your staff for the trophy. It looks amazing and was perfect! I can’t thank you enough for the VERY last minute request. 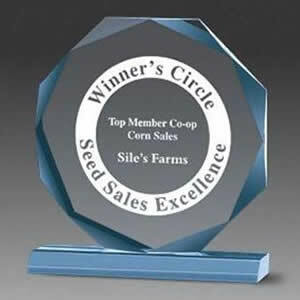 We were able to get it to our Director for the presentation to KD this morning. 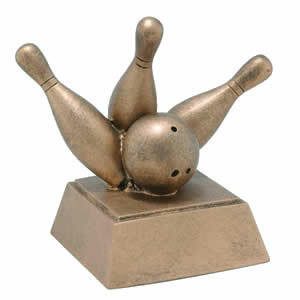 Nicest looking award he received! Thanks for saving us again!